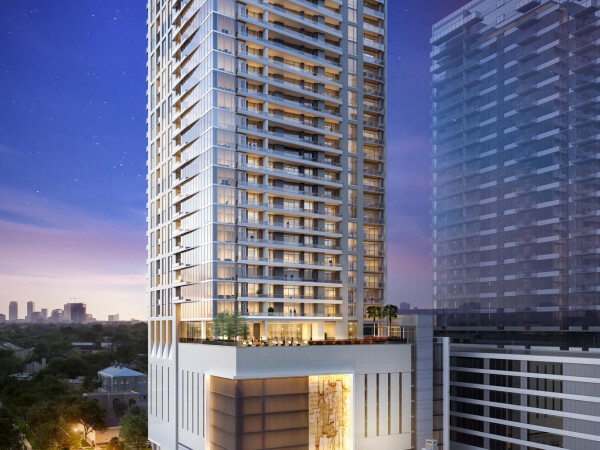 The Carter, a 20-story, 305-unit multifamily project in the Museum District, is the latest venture to join Houston's tower-building frenzy. Dallas-based StreetLights Residential recently broke ground at the site on Chelsea Boulevard between Montrose Boulevard and Travis Street. Others involved in The Carter include Gromatzky Dupree & Associates Architects and Lynda Tycher & Associates landscape architects, also out of Dallas. 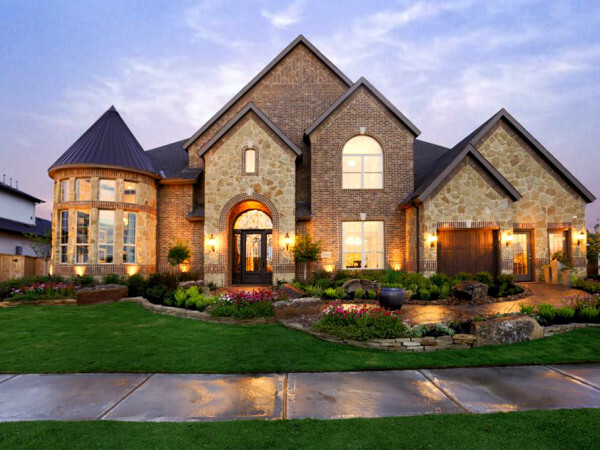 Floor plans for The Carter include one-, two- and three-bedroom units in addition to townhouse and penthouse options. Features such as 10-foot ceilings, keyless entry systems, “sound system ready” units with built-in speakers, stone countertops, stainless steel appliances and gourmet prep islands are touted by StreetLights. “We pride ourselves on creating a luxury, hotel-like environment with each of our projects." Residents will have access to a resort-style pool with multiple lounge areas and fire pits, a 19th-floor lounge with kitchen, dining and entertainment areas, a private game room, fitness center, resident lobby bar and lounge, outdoor covered dog park, Wi-Fi throughout common areas, private garages and garage parking with electric car charging stations. 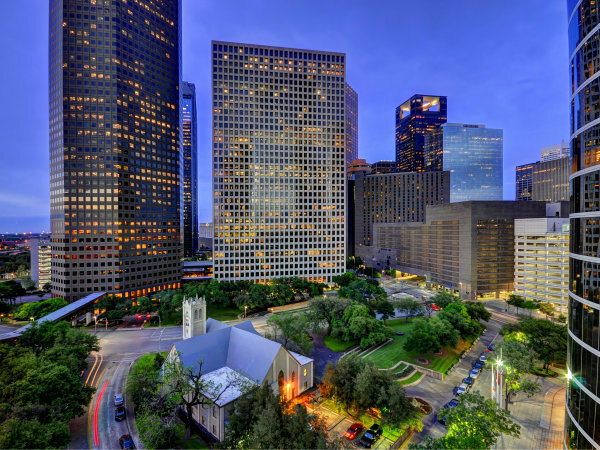 “The Carter high-rise is a wonderful addition to the Montrose area’s rapidly growing population with its close proximity to several of Houston’s main attractions,” Doug Chesnut, SLR CEO, said in a statement. “We pride ourselves on creating a luxury, hotel-like environment with each of our projects, and we believe the high-end amenities and multiple living options in this development achieve that vision. The Carter is expected to be complete in 2017.